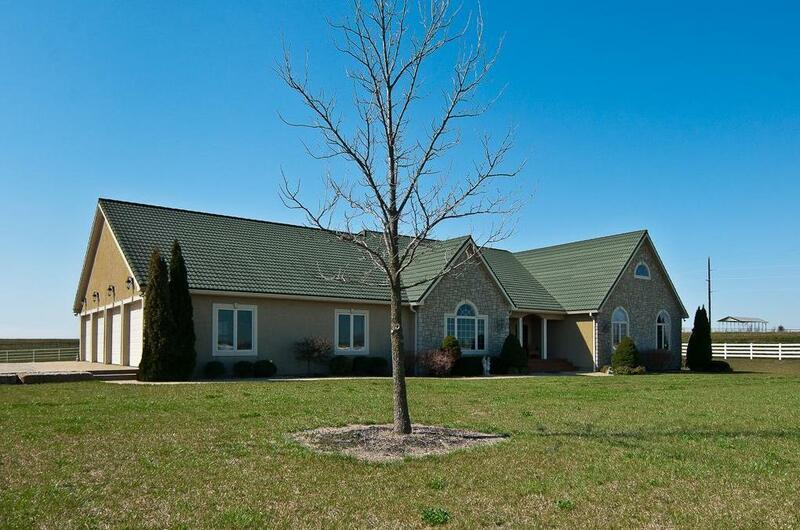 14971 Fairmount Road (MLS #2140013) is a traditional single family home located in Basehor, KS. This single family home is 5,357 sqft and on a lot of 2,308,680 sqft (or 53.00 acres) with 4 bedrooms, 4 baths and is 17 years old. This property was listed on 11/28/2018 and has been priced for sale at $1,595,000. Nearby zip codes are 66012, 66043, 66048, 66086 and 66109. This property neighbors other cities such as Bonner Springs, Kansas City, Lansing, Leavenworth and Piper.